Featuring eye-catching illustrations and creative rhyme. 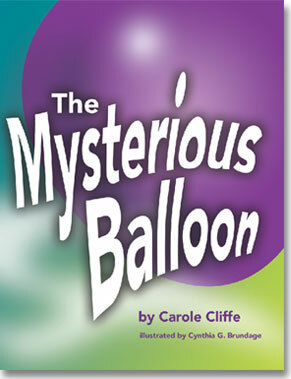 The Mysterious Balloon is sure to be a birthday favorite. For Kids Ages 3-9, this captivating Story is Based on a True Experience and teaches kids the valuable lessons of patience and perseverance!